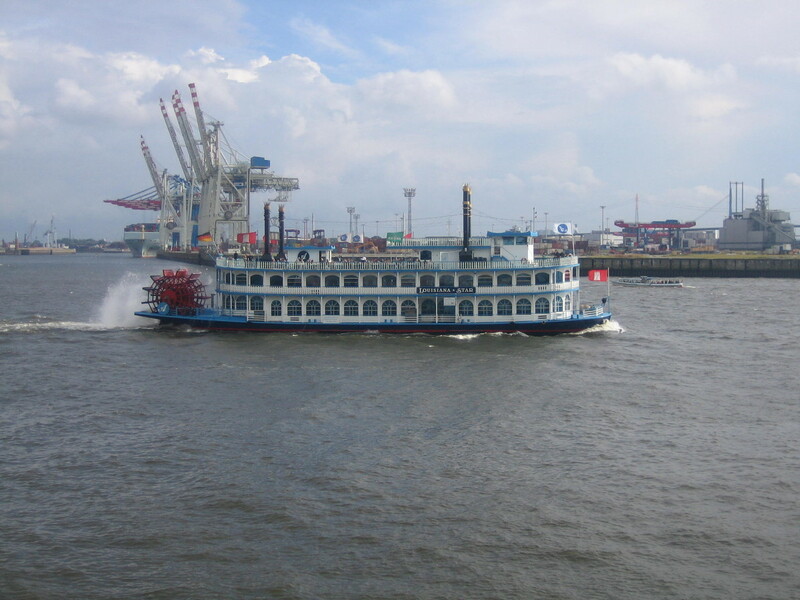 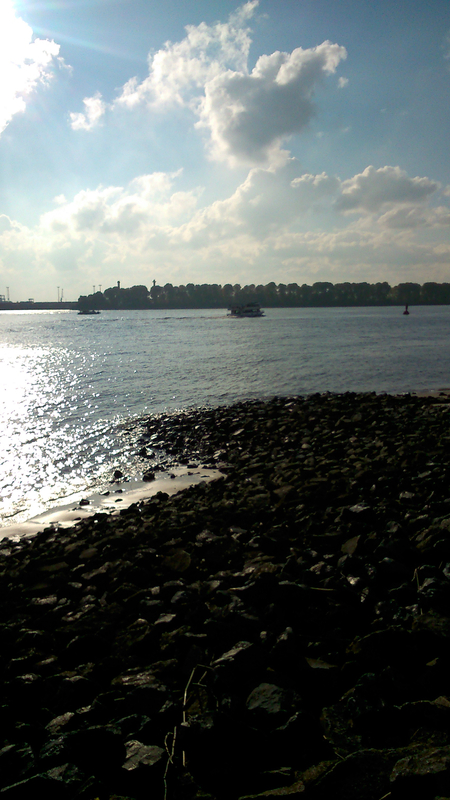 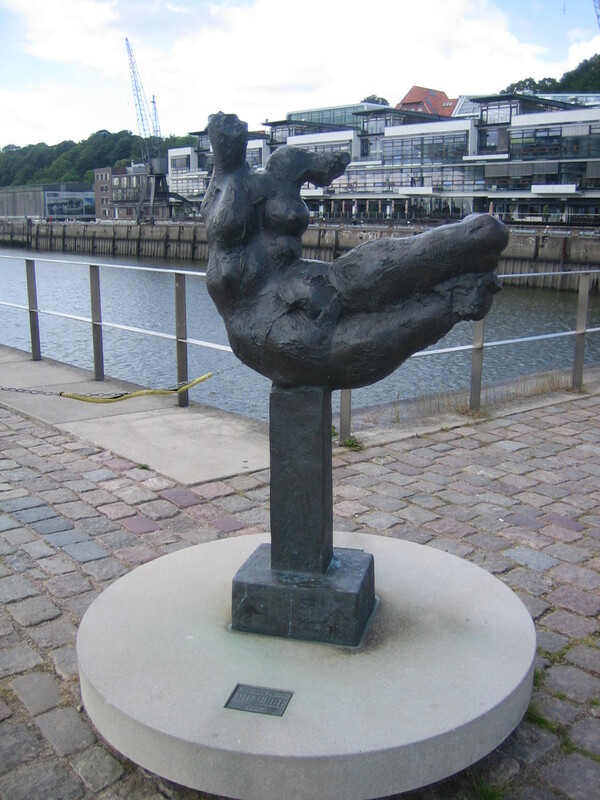 near landing pier Dockland, Hamburg-Altona. 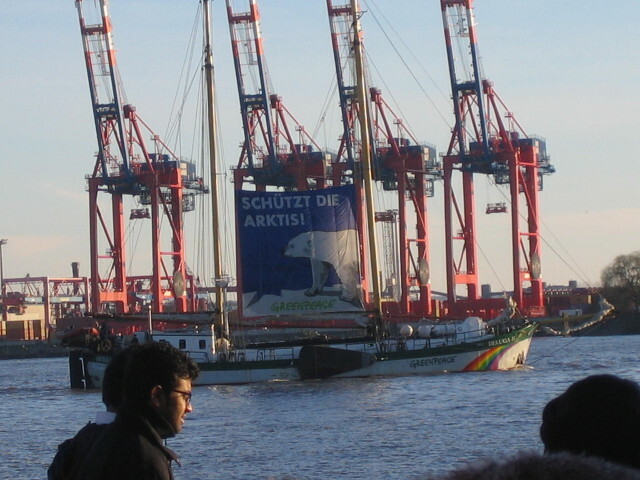 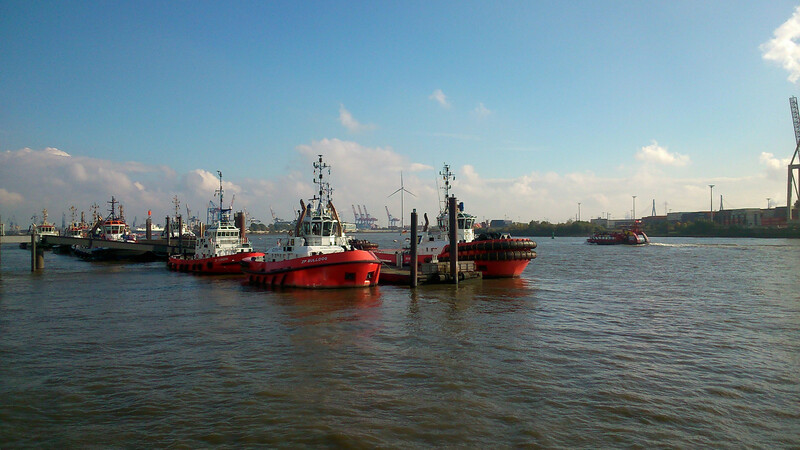 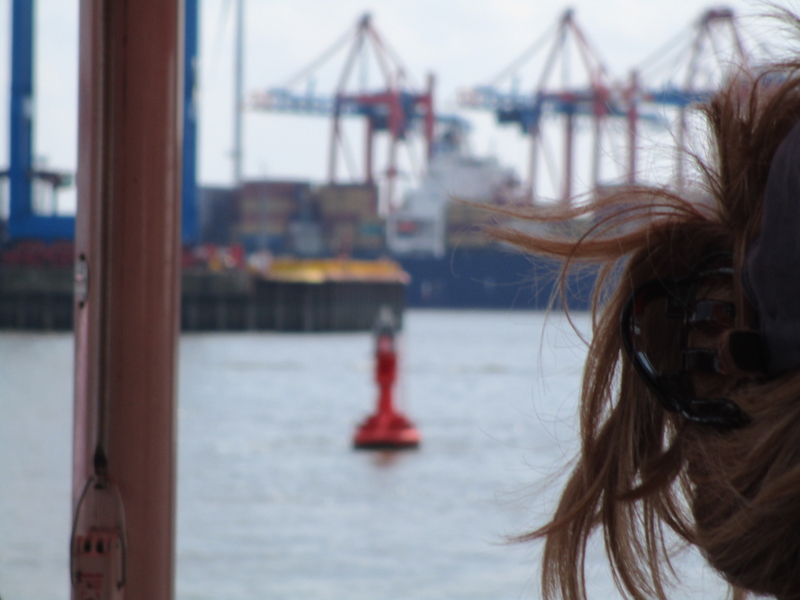 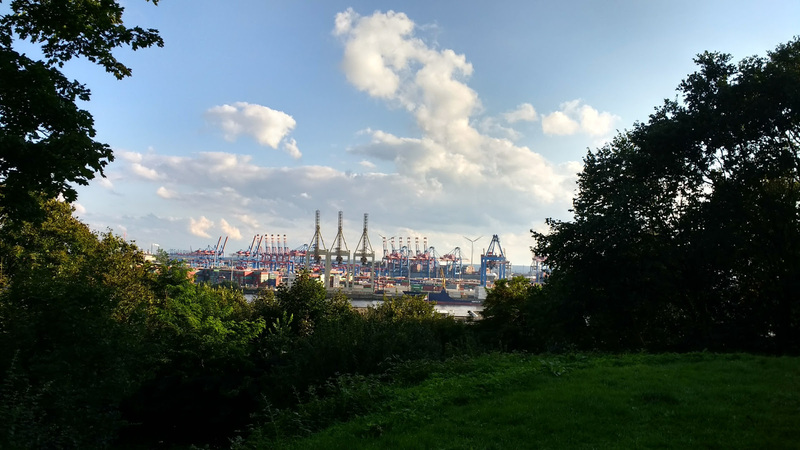 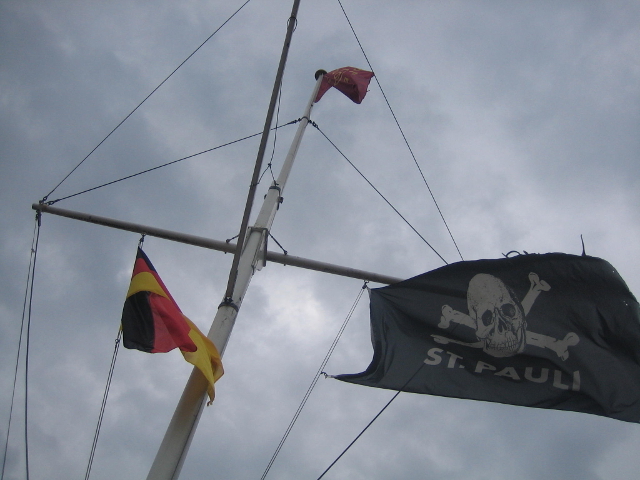 Greenpeace-ship: depature from Hamburg- Habour. 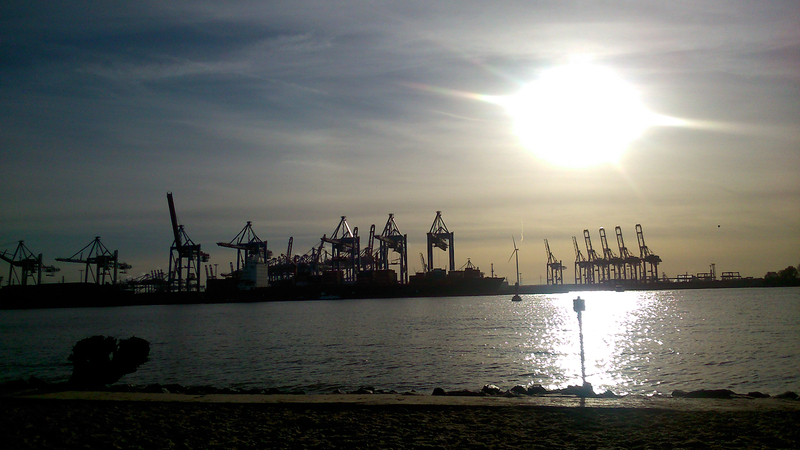 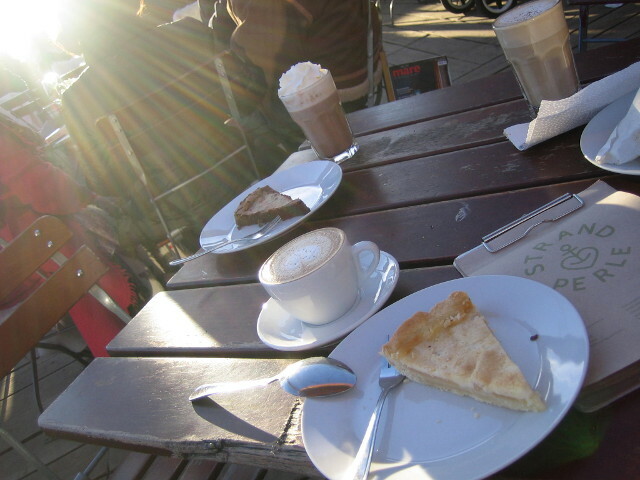 .. and: Let the Sun shine once again… Strandperle Hamburg-Övelgönne..
.. waving in the breeze of Elbestrand, Hamburg, Germany. 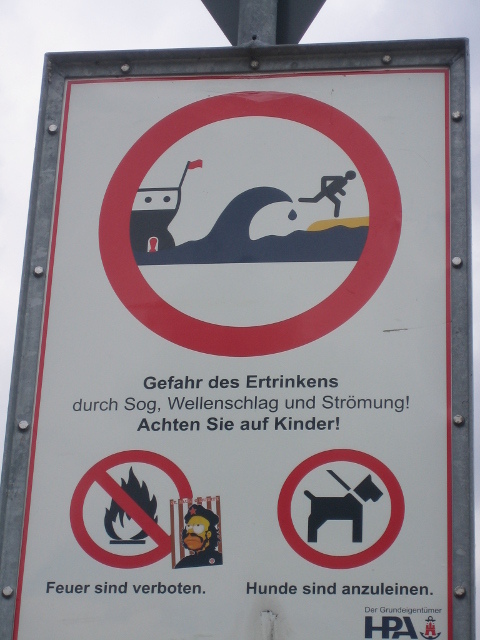 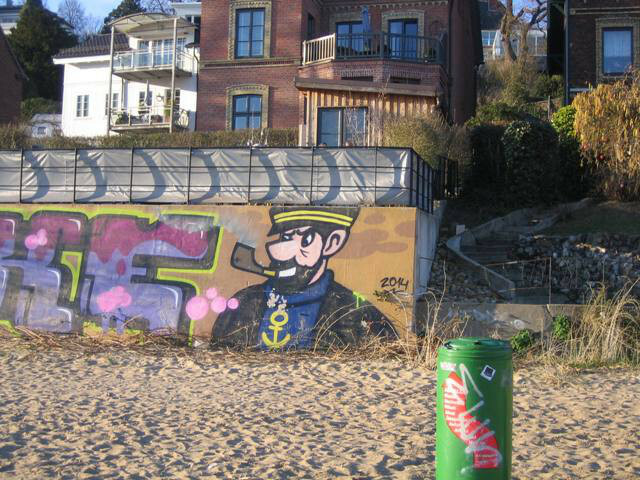 Beware of waves, fire, dogs and Homer..
seen on Elbestrand, Hamburg, Germany.